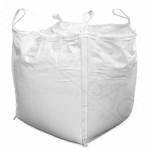 Awning Sandbags White 4 pk. 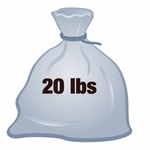 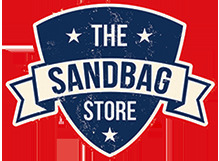 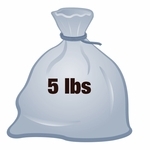 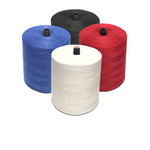 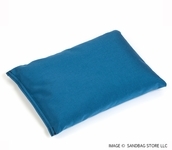 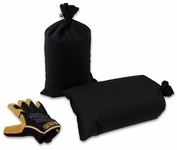 Home > Awning Sandbags White 4 pk. 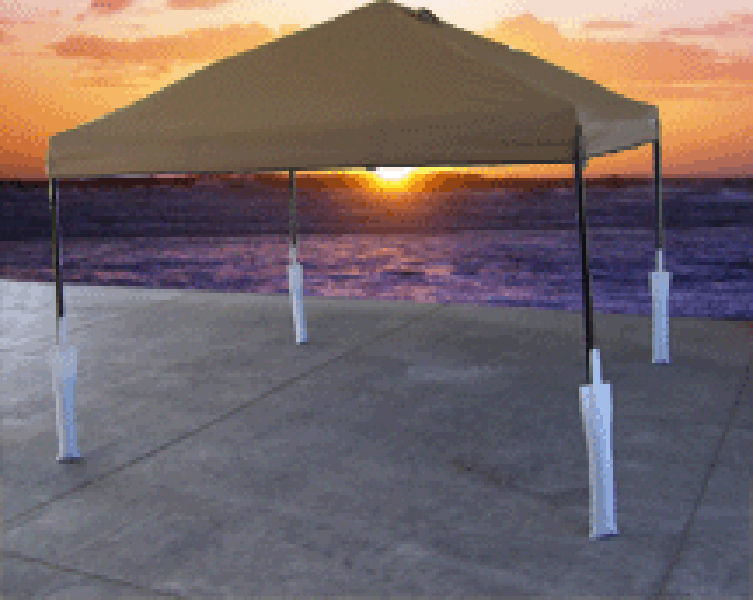 Protect your pop-up awning from gusty winds. 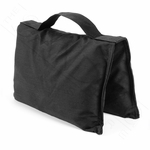 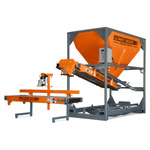 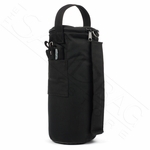 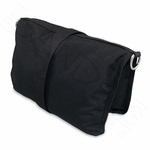 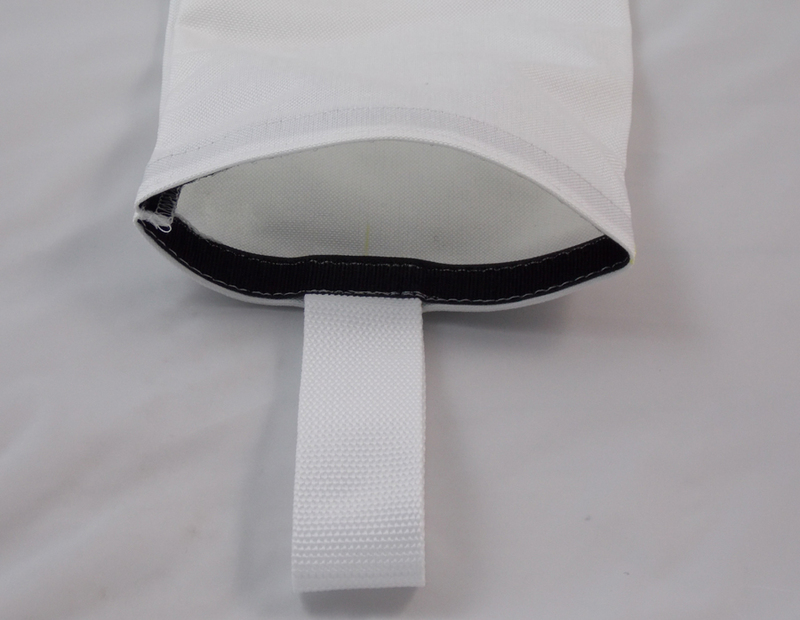 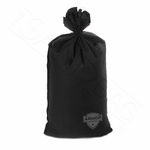 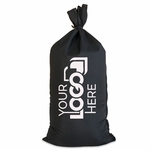 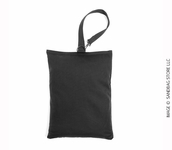 This high quality bag is designed to stand next to each leg and ties off to the fabric awning. 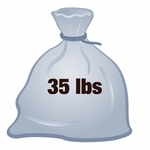 Each bag has Velcro top opening and holds 25 lbs.